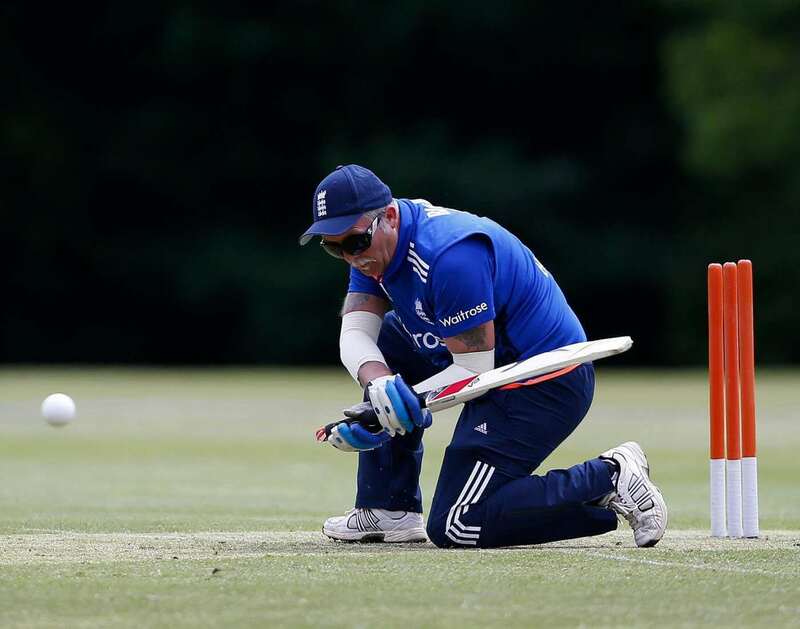 Blind Cricket is a variant of the cricket sport that has been invented for blind and partially sighted players. 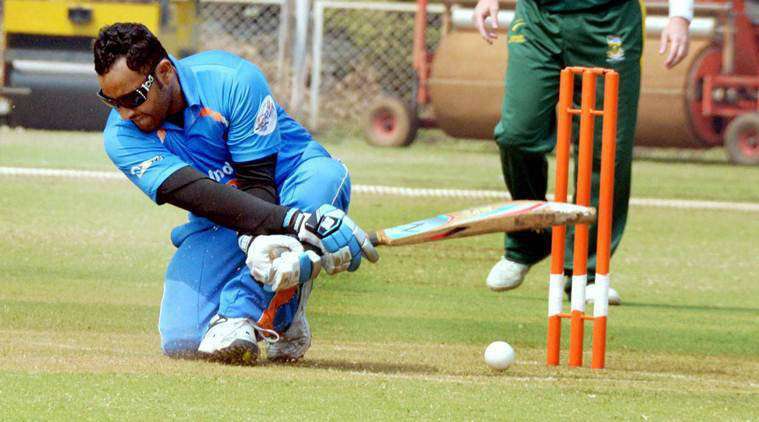 The sport has been governed by World Blind Cricket Council (WBCC) since 1996. 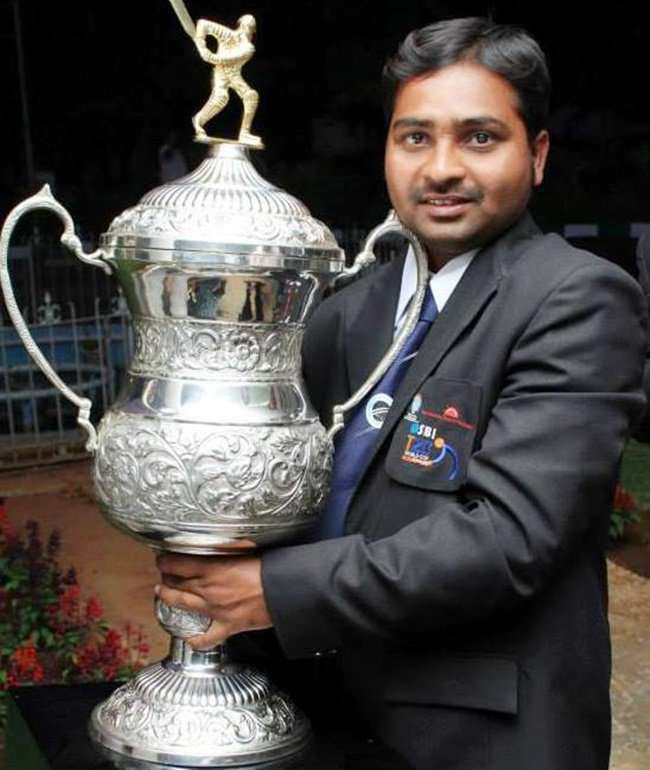 Four Blind World Cups have been held, so far, in New Delhi, 1998; Chennai 2002; Islamabad, 2006.The first Blind World Cup T20 took place in Bangalore in the year 2012. The game depends on the frequent use of ‘sweep shot' to provide a maximum possibility of the bat hitting the ball. The two blind factory workers of Melbourne invented this sport in 1922 by improvising it with the use of a tin can that contained rocks. Soon after 1922, The Victorian Blind Cricket Association was formed, and the first clubhouse and sports ground for blind cricket were constructed in Kooyong, Melbourne in the year 1928. In 2000, World’s first Test Cricket for the Blind was played between South Africa and Pakistan in which South Africa lost the match to Pakistan by 94 runs. South Africa won the first BCWC in the year 1998 by defeating Pakistan in the finals, whereas Pakistan back to back won the next two BCWC by beating South Africa and India in 2002 and 2006, respectively. The next championship was won by India in the year 2014 by defeating two-time winner Pakistan. To score more runs than the opponent’s team or to knock out all the players of the opposition in order to win the match. The match is played between two teams, each consisting of 11 players. Each team constitutes of four players who are completely blind who are categorized under B1. Three players should be partially blind who are categorized under B2. Four players, partially sighted are categorized under B3. 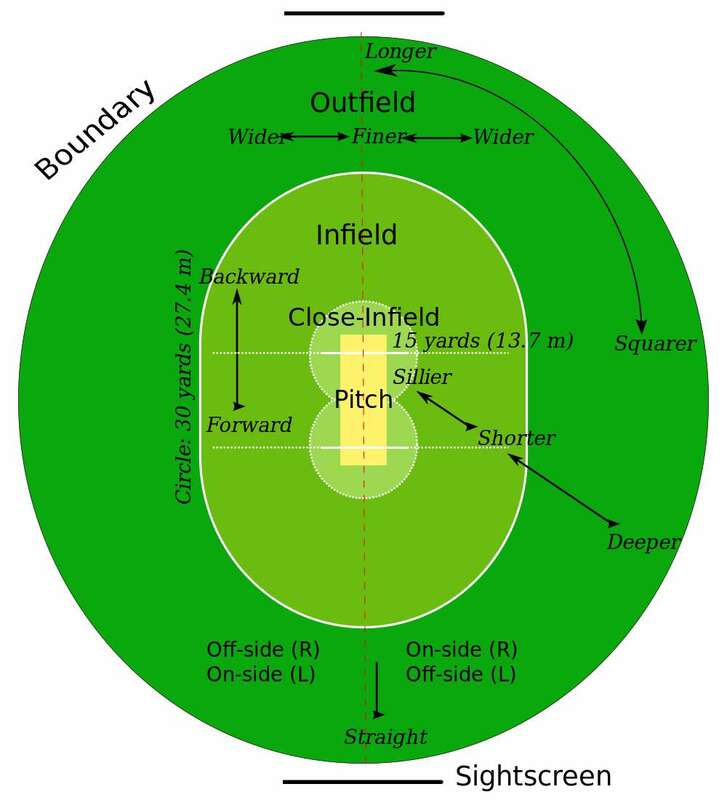 The playing field measure same as that of the field of regular cricket. The boundaries should be a minimum of 45 and a maximum of 50 yards from the centre circle. 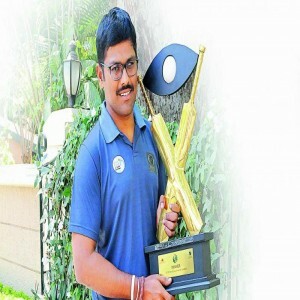 Shekhar Naik, the man who is a leader both on and off the field has a tag of the World Champion associated with him as he made India win the 2012 T20 Blind World Cup Tournament held in Bangalore, India. The current captain of Indian Blind Cricket Team, Ajay Kumar Reddy is an ace player. He along with Prakash made India win the ODI final against Pakistan at Cape Town on December 2014 and thereby brought home victory again. 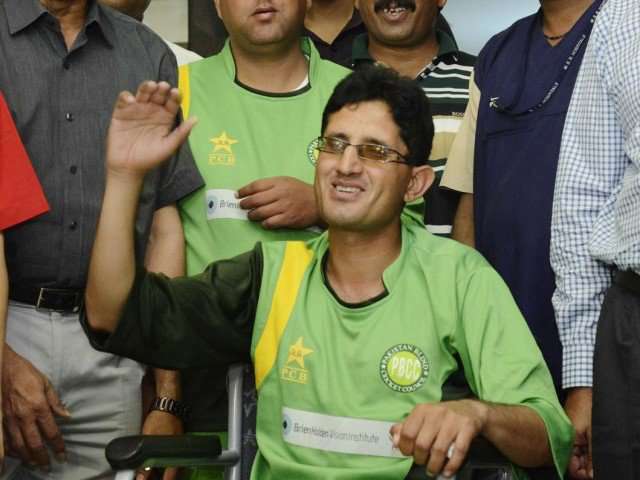 He is the captain of Pakistan blind cricket team and comes in the B2 category. Abbasi plays in national as well as in international cricket matches. Zafar Iqbal is an Indian cricketer who plays for the blind cricket team of the country. He was the part of the squad when India lifted the 2014 World Cup trophy after crushing Pakistan in the finals.